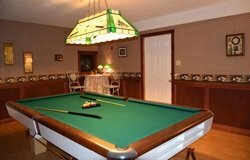 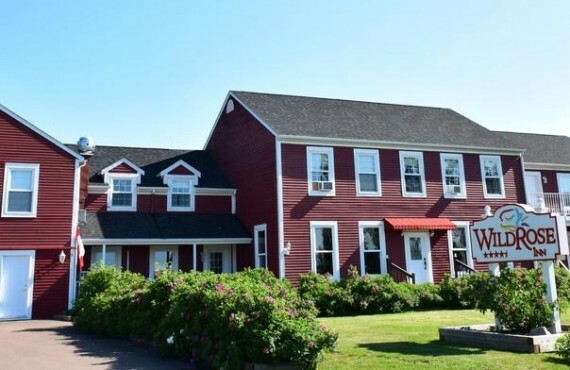 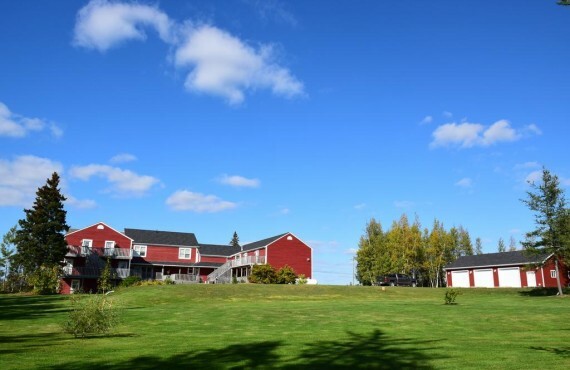 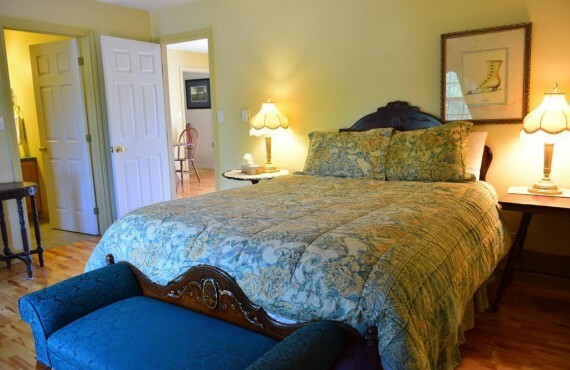 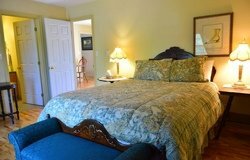 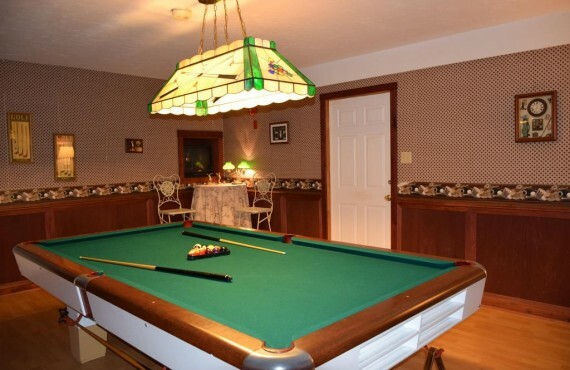 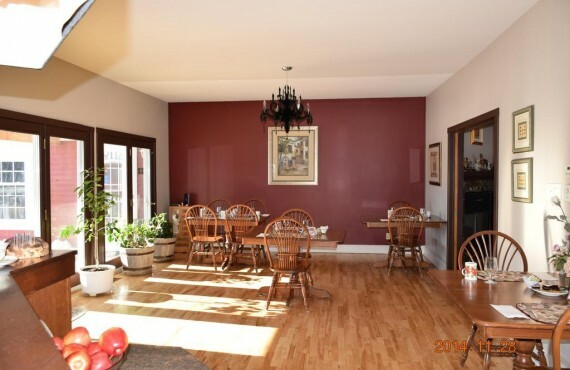 Wild Rose Inn is a charming boutique country hotel in the small village of Lakeville. 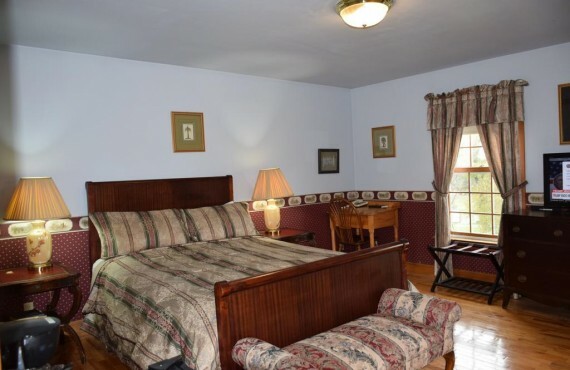 It features beautifully-decorated suites with delightful antiques and modern amenities. 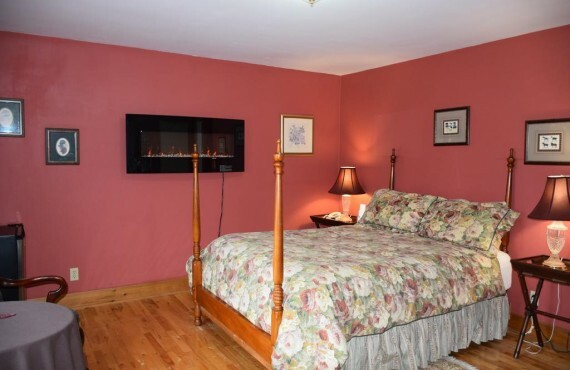 Your hosts, Regina and Dennis invite you to enjoy a relaxing stay in a peaceful country setting just 15 minutes outside of Moncton.